This blog post is dedicated to the live-action remake of the classic Cinderella coming to theaters in March 13th. Cinderella (Cenerentola in Italian) was first written by Giambattista Basile in 1637 Charles Perrault then rewrote it in French (Cendrillon) in 1697. It was then re-written by The Brothers Grimm as tale number 21 in their book of fairy tales in German (Aschenputtel). The "most accurate" version of Cinderella or the one that the Disney film was mostly based off of was Charles Perrault's version. 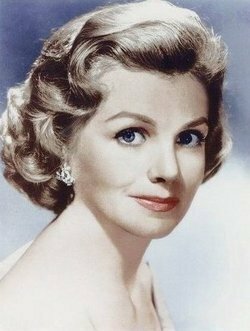 Cinderella was premiered in Boston on February 15th 1950 and was officially released on March 4th. Cinderella is portrayed as being 19 years old. 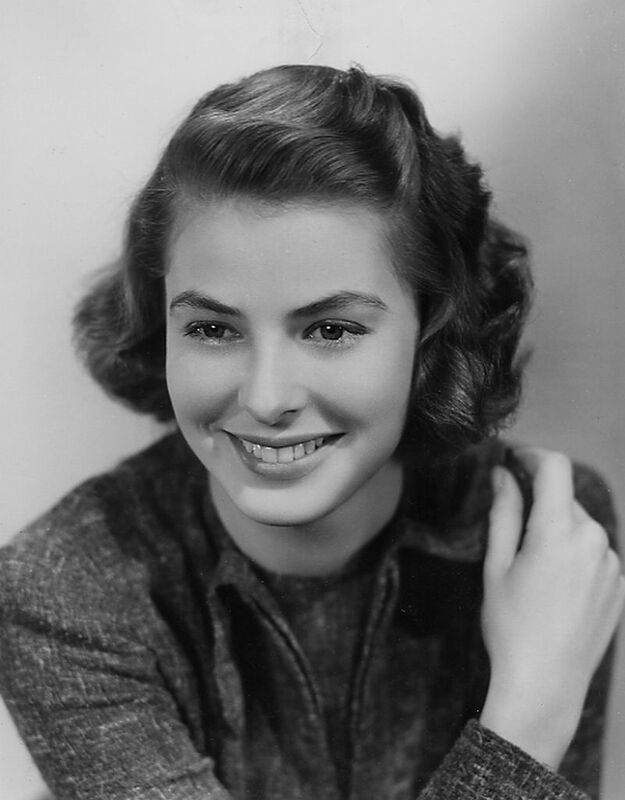 She is voiced by Ilene Woods who beat 309 girls for the part and was modeled after Ingrid Bergman. Prince Charming is said to also be 19 years old and was voiced by William Phipps for talking and Mike Douglas for singing. He was left unnamed. 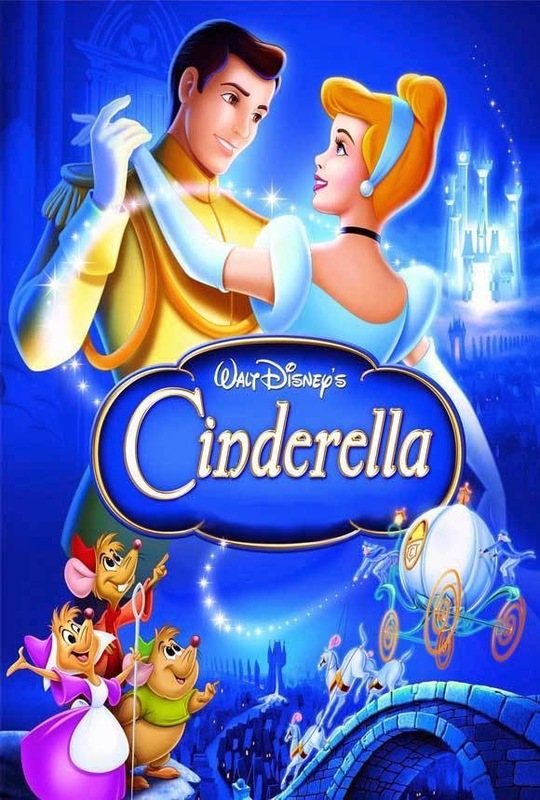 Cinderella's dress is actually white in the movie and her hair has and orange-red tint but she is shown as being blonde and wearing a blue dress on merchandise and later remakes. She also looses her shoe a total of three times in the movie. Once when she is delivering breakfast trays. Then when she runs away from the ball. And finally when she is walking down the steps after her marriage with Prince Charming. Walt Disney used subtle evidence to indicate Cinderella's location and time. The movie takes place in June in France because the sun rises at approximately 6:00 A.M. at the beginning of the movie which shows that it is a few weeks before the summer solstice and that also means that a pumpkin would have grown 20-40 pounds by this time. Make sure to watch the all new version of Cinderella coming to theaters March 13th! I'M SO EXCITED!! Thank you and make sure to join me on the next Disney History Lesson.